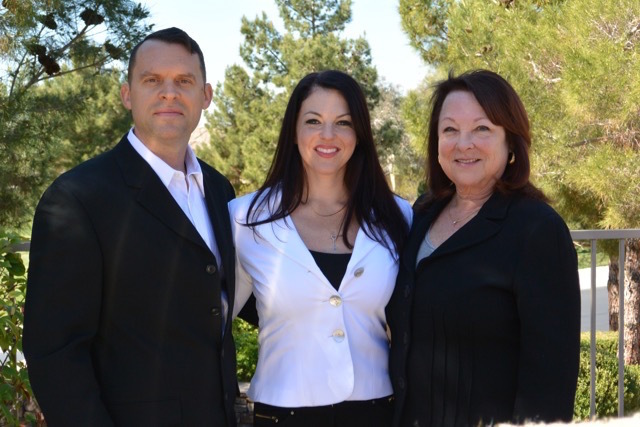 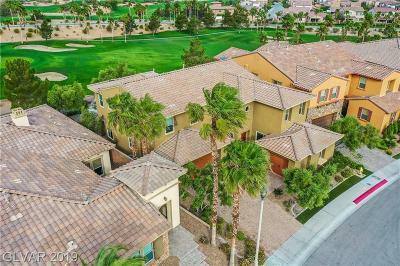 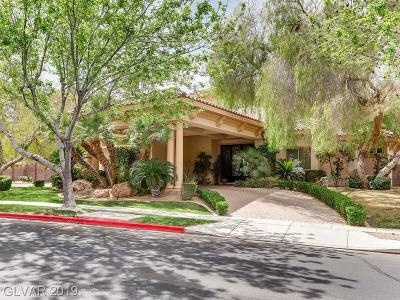 Henderson is known for its beautiful luxury master planned communities. 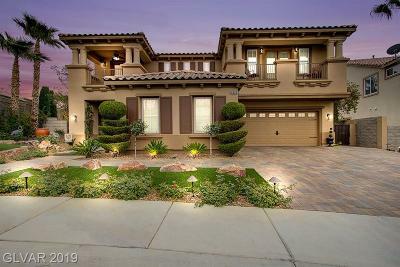 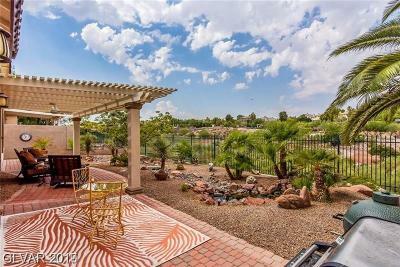 Within the masterplanned neighborhoods, you will find guard gated homes for sale. 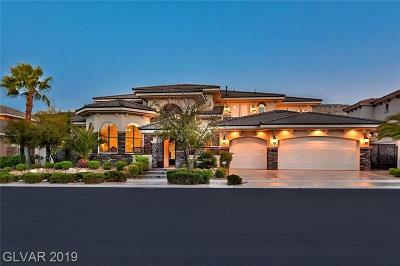 Below you will see some of the finest homes, in all styles from Tuscan to Desert Modern, that money can buy. 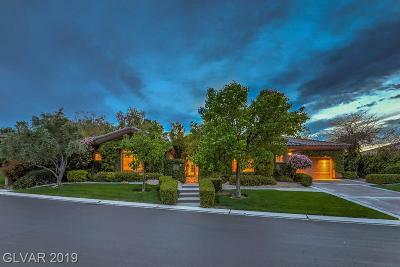 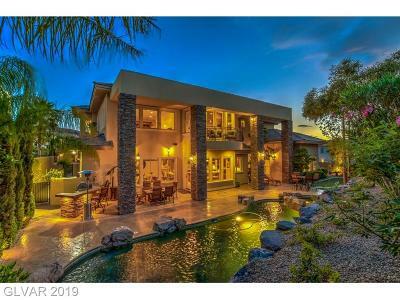 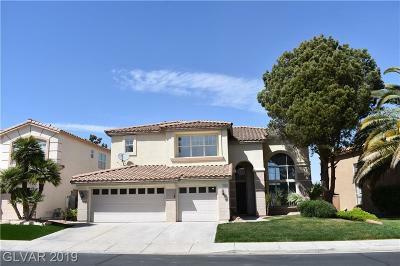 The Henderson homes for sale MLS listings are sorted by newest to market at the top of the list. 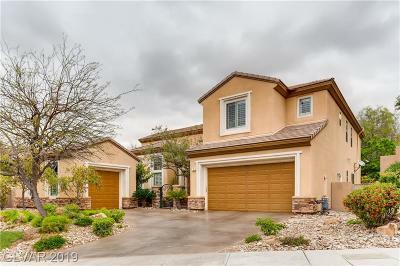 Inventory changes often, so if you are looking to research Guard Gated homes in our beautiful city, Bookmark this page and Visit Often.